Still available! 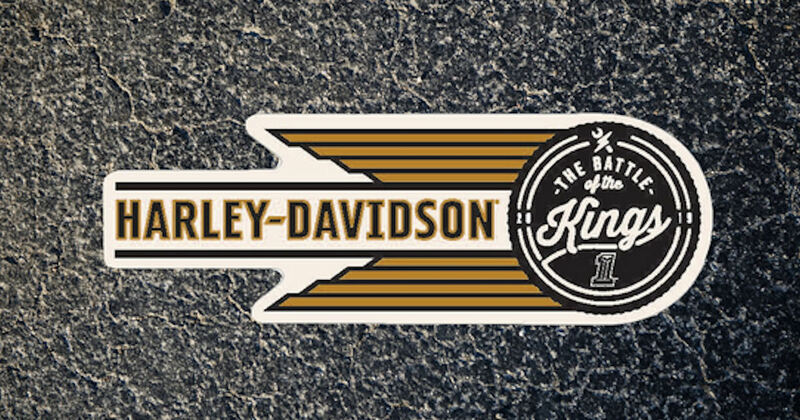 Get a free Harley-Davidson The Battle of the Sticker! Complete the form om the page and submit to get your Harley-Davidson Sticker! Please allow 4-6 weeks for delivery.